See all our Sweetcorn recipes below. If there's a recipe you want us to add then tweet us @WhatDadCooked. Here is a very grown-up way to use sweetcorn. The salad starts life as a herb and sweetcorn pilaf. 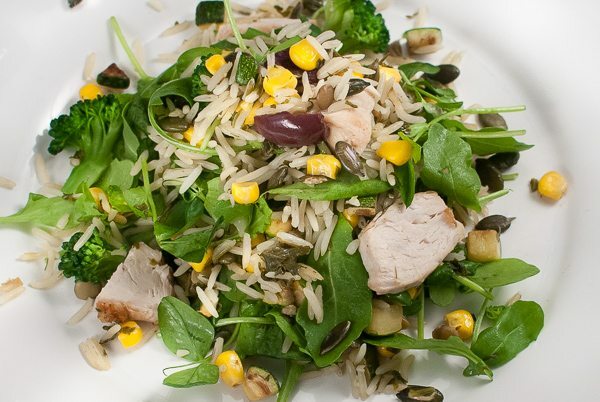 So if you like sweetcorn make the pilaf and use it as part of a hot meal – or use it in this salad. 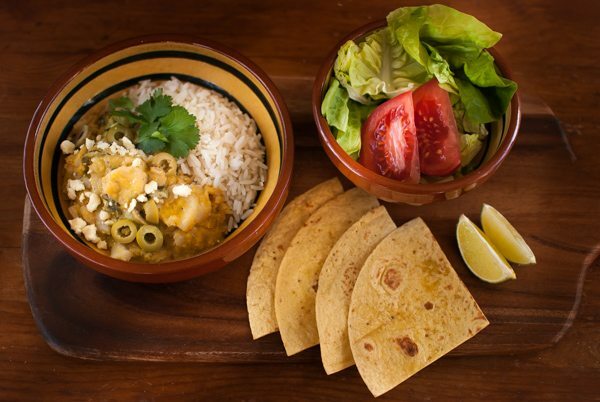 One of a series of easy and flavoursome half hour family recipes using 10 ingredients.